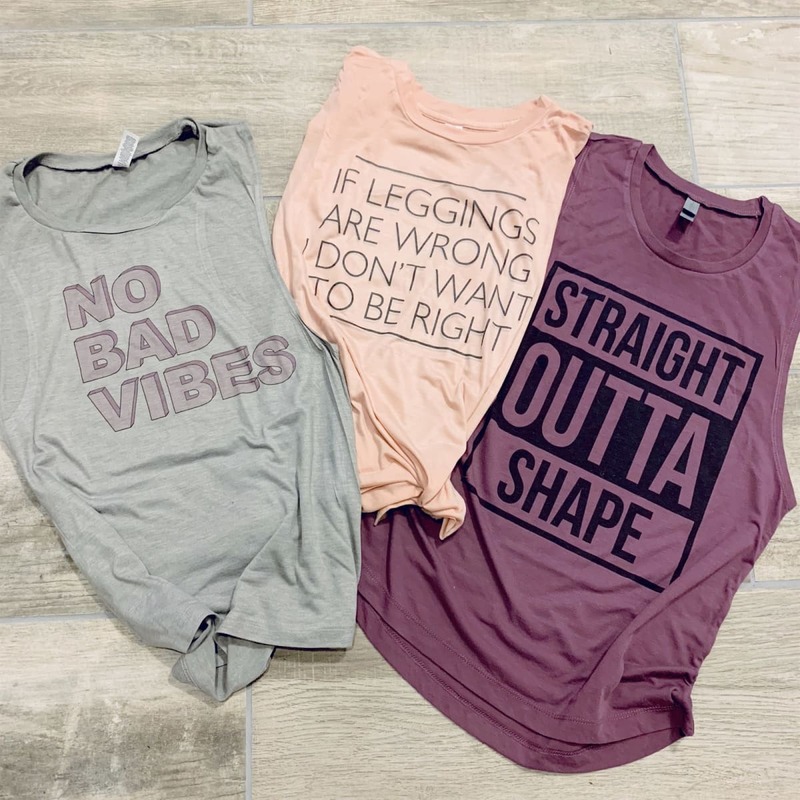 Head over to Jane where you can score these cute Workout Triblend Muscle Tanks and Tees for just $13.99 plus shipping. Shipping is $3.99 for the first item and $2.49 for each additional item. US only. Ships no later than Sun, Feb 24. Next Post Fanatics: Rare free Shipping on all orders! Ends today!